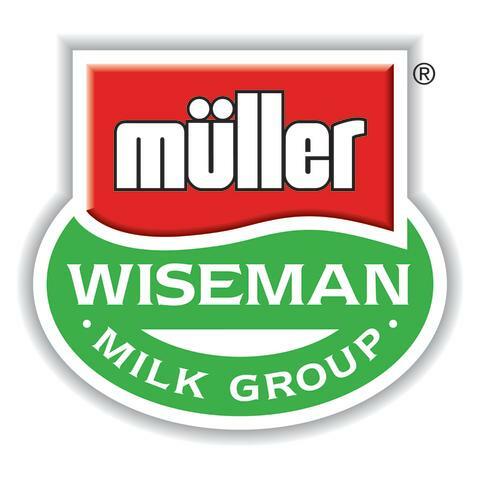 Müller UK & Ireland is to offer a milk price to farmer suppliers of 22.35ppl from September 7th, 2015. The reduction of 0.8ppl reflects a continuing softening in the market value of farm-gate milk due to very high levels of supply from farms in the UK, coupled with weak global demand. Analysts suggest that dairy farmers in Britain have increased the supply of milk by 1.6 billion litres in the last 12 months compared with the same period two years ago. The additional annual volume placed on the market represents an extra 80,000 farm tanker loads, the equivalent of more than 40 pints of milk for every head of population in the UK. Long term demand forecasts for dairy remain positive but in the short term the value of dairy commodities has declined sharply with cream suffering a loss of 10% in its value in July alone, and 35% in the last 12 months (source DairyCo Datum). “We are seeing a significant imbalance between supply and demand in the UK and globally and this is weighing heavily on the value of the milk produced by farmers. “We are not in a position to avoid the impact of these powerful and cyclical market fundamentals but we are continuing to invest heavily to create a diverse dairy business in the UK and to work collaboratively with our farmer board to align supply with demand. 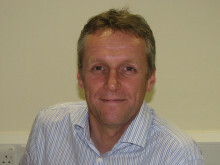 “It is our role as a board to minimise the impact of a market downturn on our members andto ensure that thecompany is under no illusions as to the position which farmers currently find themselves in.